Beautiful Rapunzel Home Makeup is an awesome dress up game that you would see on our website for all the girls and boys who are crazy for the princess Rapunzel. 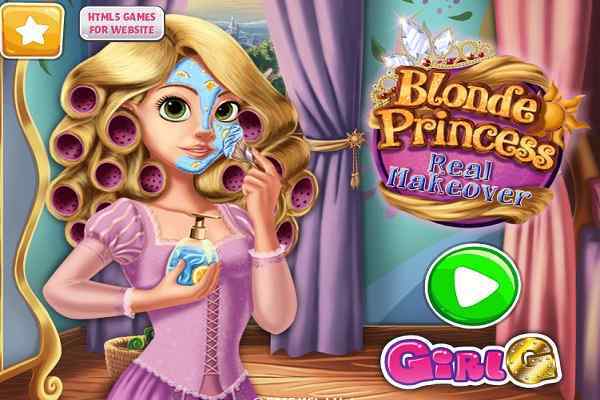 In this free online princess dress up game, you will get a chance to show off your fantastic amazing design skills in order to create Rapunzel popular stylish makeup in her own home studio. It is good for you to select the unique yet impressive style and make perfect combination for the princess. We are sure that you are going to have the best time of your life while dressing up your favourite and cute princess for a day out with her best friends. Our cute princess does not want to go outside to complete her make-up formalities. She trusts on your skills, so there is a big responsibility to be carried on. 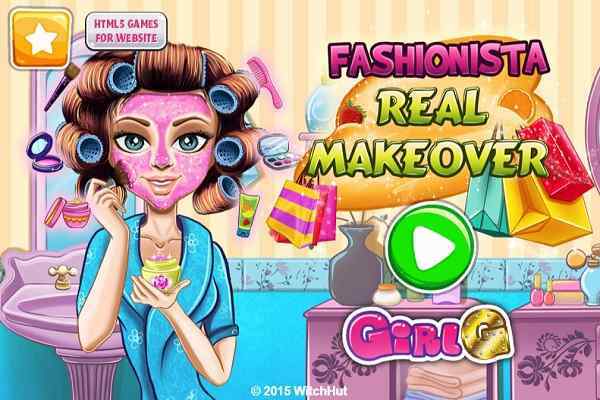 Get ready to play the role of a stylist while choosing the outfits for her and doing her makeup at home in this one of the highly challenging girls dress up games. 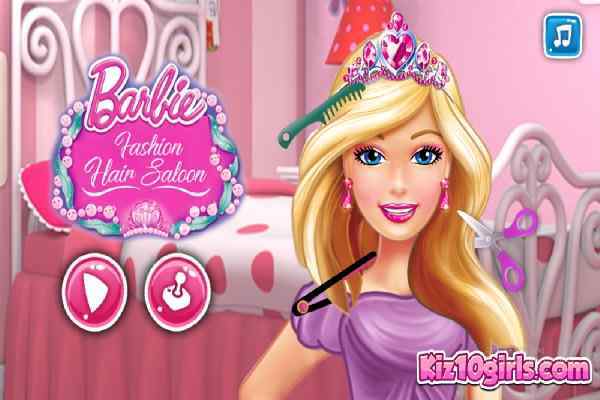 Use the cosmetics and do a home makeup for your lovely princess in the first part of this cool dress up game for girls. Apply mascara, lipstick and the right kind of hairstyle to make her look fabulous. Choose the suitable dresses, shoes, clothes, jewellery, hats, bags, accessories, blouses, pants and so on. 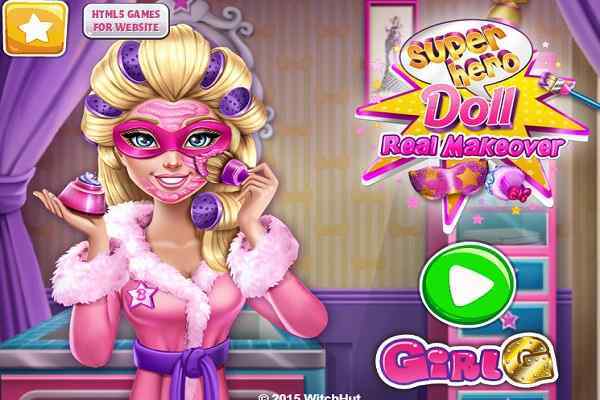 Good luck to complete your goal in this most popular dress up and makeup game.